What is this course about? Above all it’s about the importance of empathy in human-centered design. I asked the students how they would describe the class and here’s what they said. It’s about understanding what User Experience is and the things that a designer needs to be aware of before actually designing things. It’s lightweight and hands on but allows you to explore different areas of design and get exposed to spatial and off-screen aspects which is increasingly rare for digital designers. This course is about giving an idea of design thinking in general, including how to evaluate design and set up design principles. We learnt mostly from spaces, anthropology and storytelling. It was about learning from the real physical world instead of lectures. We did lots of fun field trips, which helped us a lot to develop an eye for design. Here’s my brief introduction to the class. Week 1 – Class 1 | May 12 – What is Design? Week 2 – Class 2 | May 19 – How Can We Learn (Empathy)? 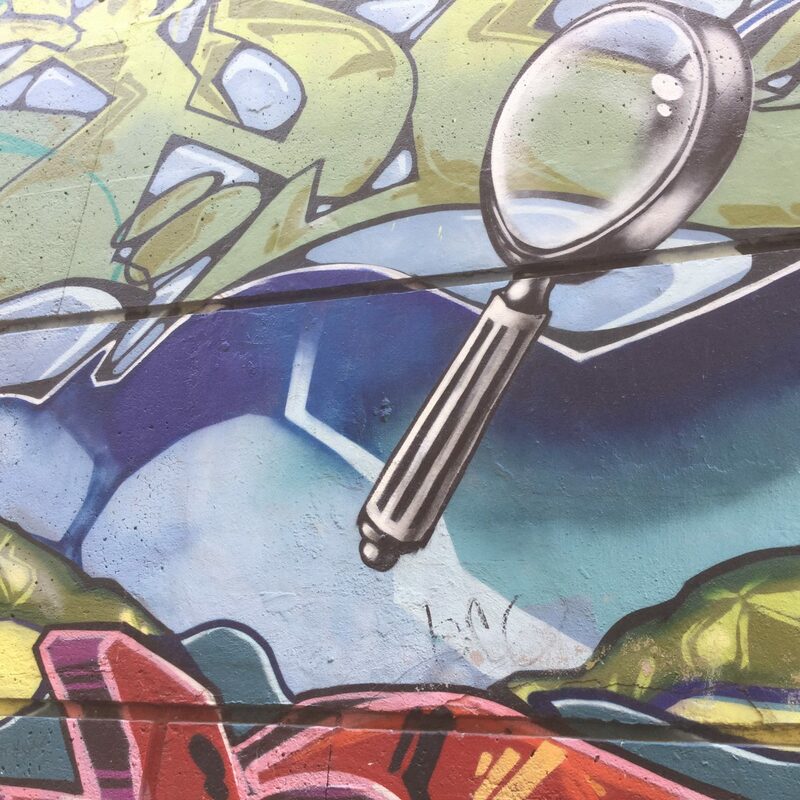 Week 3 – Class 3 | May 26 – How Can We Facilitate (Way)finding? Week 4 – Class 4 | June 2 – How Does Space Work? Week 5 – Class 5 | June 9 – How Can You Prototype Quickly? Week 6 – Class 6 | June 16 – How Do Our Bodies Move Through Space? Week 7 – Class 7 | June 23 – What Creates Desirability? Week 8 – Class 8 | June 30 – What is Play? Week 9 – Class 9 | July 7 – Why Do Stories Matter? Peter Scupelli for encouraging me to try flipped teaching and so kindly sharing his knowledge and experience on the topic; Carnegie Mellon University’s Eberly Center for originally piquing my interest in different teaching methods; Malcolm McCullough, professor of architecture at the University of Michigan, who introduced me to many of these concepts in a wonderful class of his that I took long ago; William Bardel for lending his expertise on wayfinding, information design and sketching; and my many architecture, urban planning, AR/VR, and interior design friends for indulging in all of my non-expert questions.